Winter weather isn’t kind to those who don’t prepare for it. With snow, sleet and freezing rain, your property might sustain damage without the proper precautions. You have to take a proactive approach to maintenance, taking preventive measures to ensure your rental and tenants are safe during a storm. Fortunately, many of these preventive measures are straightforward. 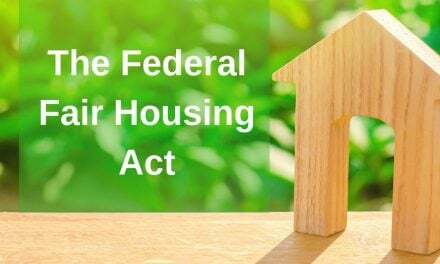 You only have to make a few small adjustments to secure your property and its occupants from the elements, and most of the changes are inexpensive. Even if you’re working within a limited budget, you’ll find it easy to follow the advice below. 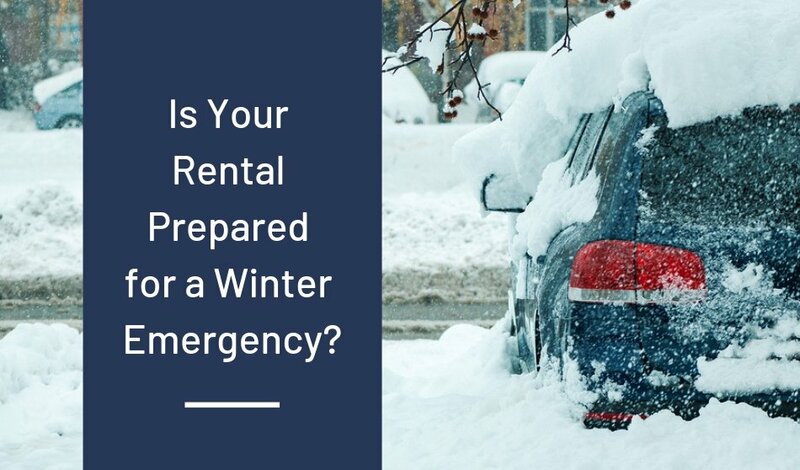 We’ll walk you through some simple strategies for safeguarding your rental, touching on everything you need to know to manage a winter emergency. As long as you implement these tips, no forecast will intimidate you, whether it calls for five inches of snow or five feet. The responsibility of emergency preparation doesn’t fall squarely on your shoulders. Each tenant in your building has to do their part, and you should send an email to prompt their participation. The email should include friendly advice and reminders to help them manage the worst of the cold weather. Consider adding some of the following pointers when writing your email. Listen to weather forecasts and make sure you have the proper supplies. Stay indoors during the storm and don’t travel until the roads are clear. Immediately call and report any pipes you suspect might have frozen. These are only three of many suggestions you should cover in your email, making sure the most relevant information is front and center. When you’re preparing for an approaching storm, you need to stay abreast of up-to-the-minute news. You always have the option of watching the Weather Channel, of course, but you have other ways to get more frequent updates. First, it’s a good idea to sign up for your community’s warning system. Aside from your local system, you should also pay close attention to the Emergency Alert System and the National Oceanic and Atmospheric Administration Weather Radio. They’ll provide emergency alerts to keep you informed on the progression of the storm, enabling you to take action early. Most of the items in this article don’t require a professional, but your HVAC system is more complicated than an email or alerts. You should consult a technician and schedule maintenance about once a year, correcting any issues before they escalate into more significant problems. You’ll often save more money than you spend. Beyond the benefits of diverted repair costs, HVAC maintenance will ensure your tenants are warm and comfortable during a winter storm. You won’t have to worry about your system malfunctioning at the worst possible moment. Contact an experienced professional and have them perform an inspection. It’s easy to protect your property against the elements, as long as you prepare. When you winterize your apartment complex, you’ll prevent damage and preserve the satisfaction of your tenants. Start with the pipes in your building, taking precautions to insulate them from the cold. Proper insulation includes several steps, and you should consult the Department of Energy’s guide before you proceed. 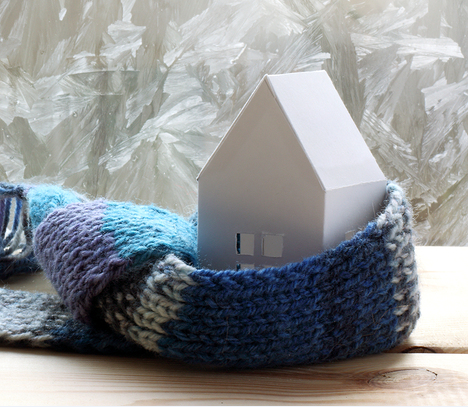 After you’ve finished insulating your pipes, you can feel confident they’ll endure as temperatures drop below freezing. Additionally, you’ll enjoy annual energy savings between 3 to 4 percent. The trees around your property don’t appear dangerous, but the buildup of snow and ice presents a severe hazard. Weak branches can break beneath the pressure and fall, landing on walkways and other high-traffic areas. Unless you set aside time to assess your landscaping, you and your tenants are at risk. Among other dangers associated with snowstorms and extreme cold, falling branches aren’t high on the list. Even so, it’s essential you survey your trees and attend to any limbs which might pose a problem. You’ll feel far better after you’ve tended to these limbs, knowing you’ve taken every precaution. After you implement the five tips in this article, you can feel confident you’re in the clear — no matter the forecast. If you live somewhere prone to winter weather emergencies, then prioritizing these maintenance musts will help you guard your rental properties against the worst ice and snow.